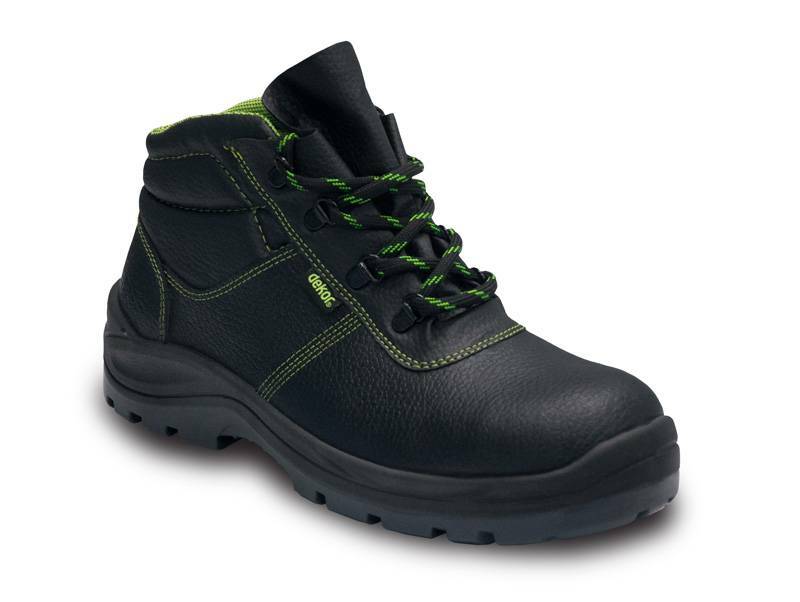 Looking to BUY safety/work boots? | Fast delivery! | TEPE Bouwmaterial - TEPE BOUWMATERIALEN B.V.